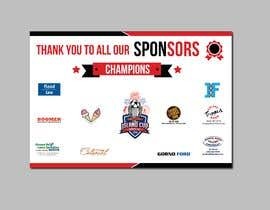 I need a BANNER created with ALL sponsor logos on it. 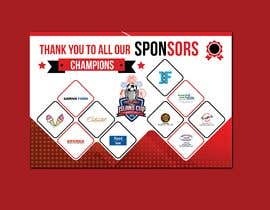 If the logo is very low quality and you cannot use it, please try to recreate it in higher resolution. 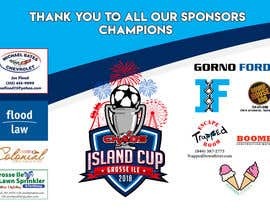 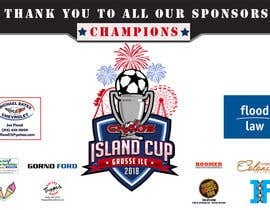 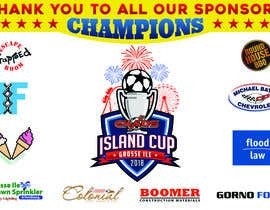 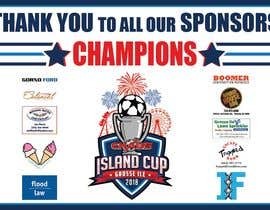 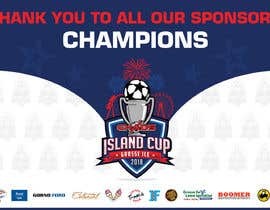 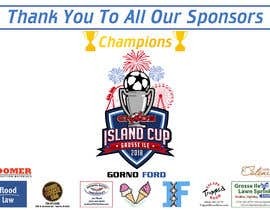 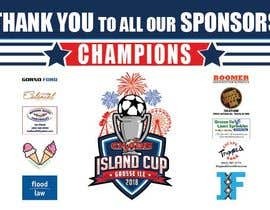 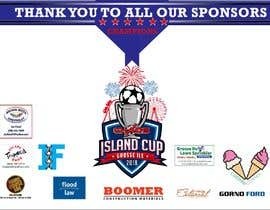 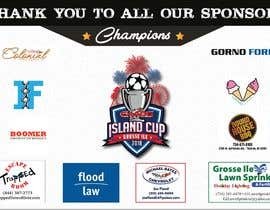 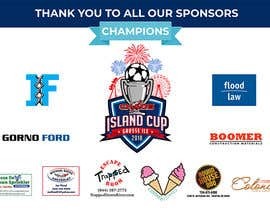 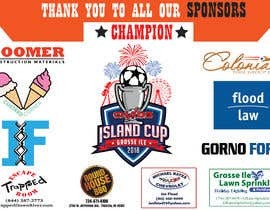 Then the ISLAND CUP logo needs to be the biggest logo. 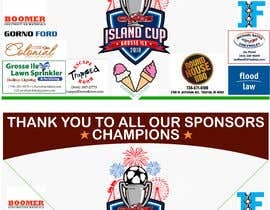 Please check #24 for the revision Sir, Thanks! 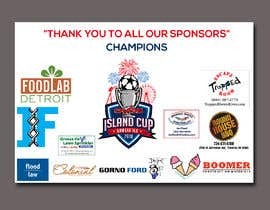 Please check #9 Sir, Thanks! 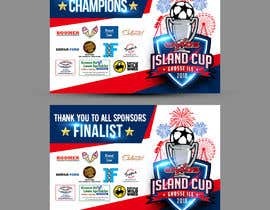 If you want design to be same as last year then can you share the source files of last year contest?